Want to make a big impression on that special day? 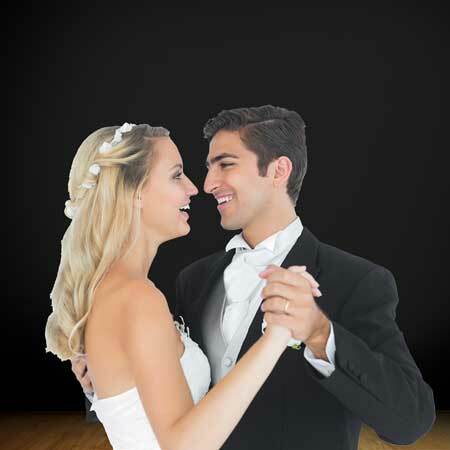 Get professional wedding couples dance lessons from The Rockin' Horse Dance Barn. They've been teaching couples just like you for over 27 years! Want to make a big impression on that special day? Get professional wedding dance lessons from The Rockin’ Horse Dance Barn. They’ve been teaching couples just like you for over 30 years! 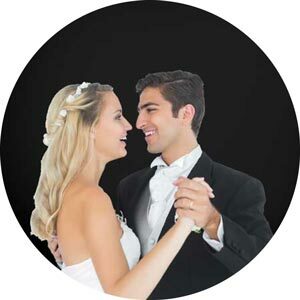 Wedding Dance Lessons times are scheduled with Instructor.. Call 425-255-9211 to schedule your first lesson after you register.